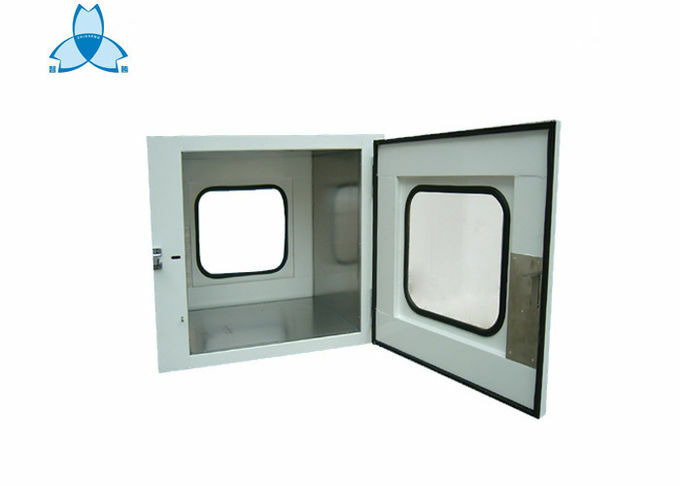 We are presenting static pass box and dynamic pass box equipment at factory price. and can be installed in a number of ways, depending on the wall or door that will support them. 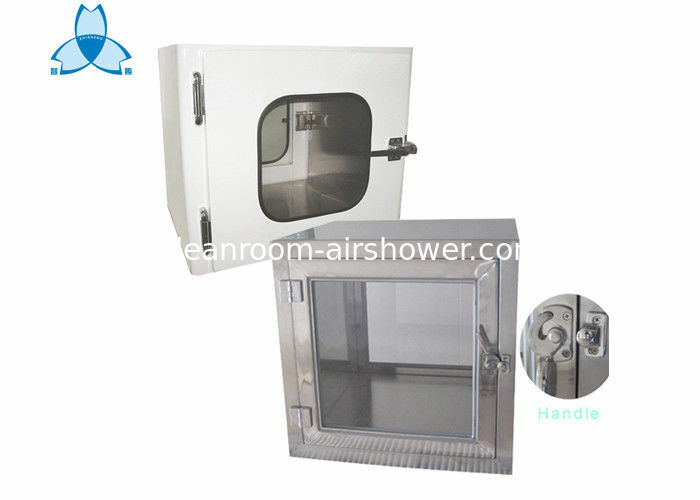 It mainly applied to the goods transimission between the clean and non-clean areas, preventing the outside dust particles from coming into the clean area due to air circulation. The possible pollution to clean room can be minimized, so the cleanliness of the clean room can be maintained.